Bradley Wiggins (Sky) won the final time trial stage of the Three Days of De Panne in Belgium on Thursday. 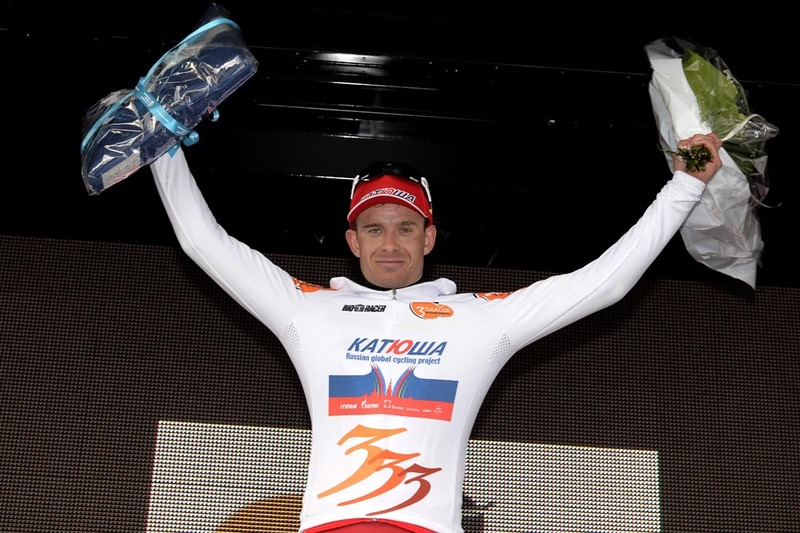 Norwegian Alexander Kristoff (Katusha) sealed the overall win. World time trial champion Wiggins was in a class of his own in the final 14.2-kilometre test against the clock, showing that he has built his form nicely ahead of his target of Paris-Roubaix on April 12. Wiggins finished 10 seconds ahead of Swiss rider Stefan Kueng (BMC) in second, with race leader Kristoff putting in a sensational ride to finish third at 18 seconds to top the general classification. Kristoff dominated the race, winning stage one from an escape group before racking up wins in the subsequent two stages. The Norwegian powerhouse was run close on Thursday morning, though, in a photo finish with Andre Greipel (Lotto-Soudal) that came down to less than a centimetre on the line. Third place in the final time trial was a better-than-expected ride to secure the win. Stijn Devolder (Trek) finished in second spot on GC, with Wiggins in third after his final stage performance. The mid-week race serves as a leg spinner for riders present in Belgium for Sunday’s Tour of Flanders, and several names decided not to contest the final day’s two stages to keep their legs fresh for the weekend.